BOSSIER CITY – Mack Sanford, 59, of Bossier City, passed away on Monday, February 27th, 2017. Graveside services to celebrate the life of Mr. Sanford will be held on Friday, March 3rd, 2017 at 10:00 AM at Hill Crest Memorial Park. 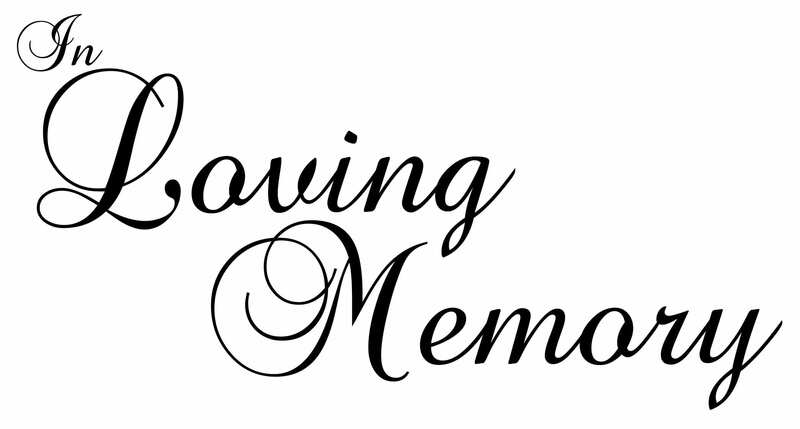 There will be a visitation held on Thursday, March 2nd, 2017 from 5 – 7 PM at Hill Crest Funeral Home. He was born in Arcadia, Louisiana on May 14th, 1957. He was married to Patricia Diana Sanford on July 7th, 1978. Mack worked in the oil and gas industry for Calumet Packaging Company. Mack had a passion for fishing, watching his grandkids, being with family and friends. He is survived by his wife, Patricia Diana Sanford; sons; Jason Sanford and Clay Sanford; Daughter, Melinda Sanford; grandchildren, Leah, Landon, Alexa, Aiden, Addison, Jordan, and Chase Sanford; Sisters, Sue Weems and Cathy Saxman.